2019 I love you already! This healthy Chop Suey Recipe is the flavor bomb of my life lately. 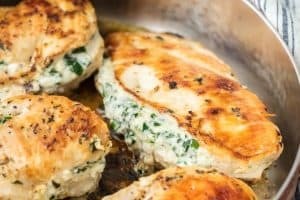 Want to know what I feel about this recipe? 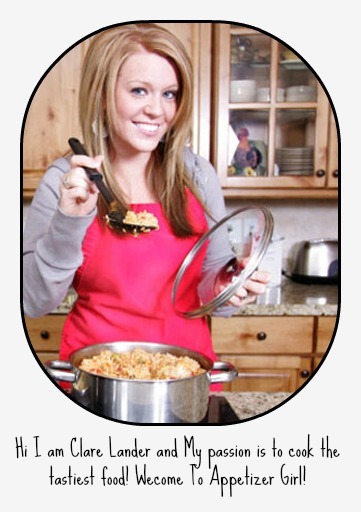 Wait- I’m trying to think on how to describe my feeling for this recipe. A perfect combination of flavors, fresh vegetable, crunchy- filling textures, colorful and nutritious foods together in one pan. Are you familiar with this Chop Suey dish? Chop Suey is an American-Chinese Cuisine. 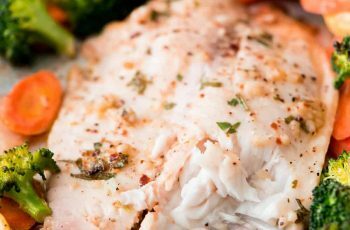 Usually, it consists of meat (often fish, chicken, shrimp, pork or beef). Interesting, this means we can choose according to our preferences. If you want chicken then go for it. Do you want a slice of pork to mix with this recipe? The choice is yours! But for me, I prefer using shrimp for my Chop Suey recipe. There’s a long list of conflicting stories about the origin of this recipe, so instead of talking about that myth, we better talk about the composition of this Healthy Chop Suey Recipe that I made. My favorite part in cooking this recipe, you can use as much assortment of veggies as you like. You have the choice to add more vegetable if you like and omit veggies that you don’t like. 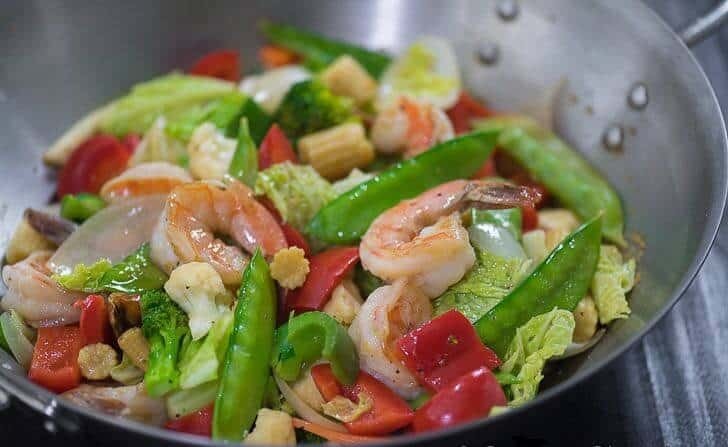 Chop Suey is an easy and quick stir-fry recipe, therefore, it is a great vegetable dish for dinner party or just an everyday healthy meal. 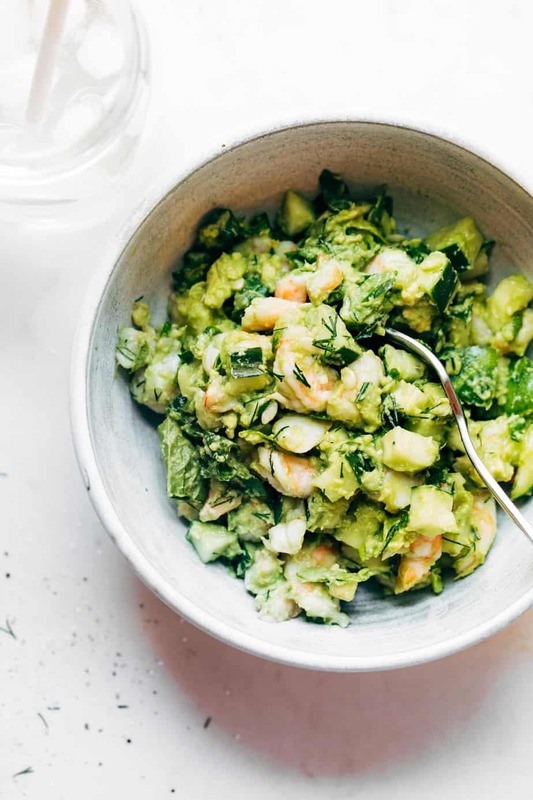 This version combines jumbo shrimp, snow peas, young corn, cauliflower florets, broccoli florets, cabbage, bell pepper, with the mixture of chicken broth—but you should feel free to use whatever veggies or meat you have. 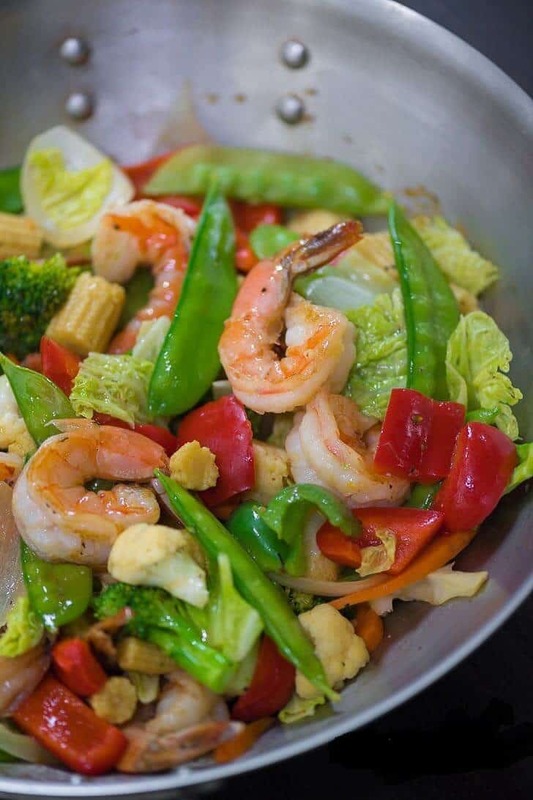 Try this Healthy Chop Suey Recipe and PLEASE leave a comment below. Heat oil in the wok or large pan. Pan-fry the shrimp for 30 seconds per side. Remove it from the wok, set aside. Using the remaining oil, saute the onion until it starts to loosen. Add the bell peppers, cauliflower, broccoli, snow peas, and young corn. Stir-fry (in high heat) for 3 to 5 minutes. Add the shrimp back into the wok. Season with salt and ground black pepper. Continue to stir-fry for 1 minute. Combine the chicken broth and the cornstarch. Stir the mixture until well blended. Pour the mixture into the wok. Toss. Cook for 1 to 2 minutes or until the mixture slightly thickens.